This is probably one of the most simple, but useful things I’ve realized in my teaching experience so far: reading aloud to students is extremely important. 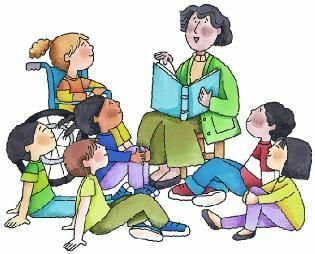 Reading aloud is useful for all students—high achievers can listen along without worry of reading interrupted by annotations, low-achievers can catch up to their peers in their reading, and students with disabilities/ESL students will be able to understand the text better, etc. I’ve used reading aloud in my clinical placements and I plan to integrate it in my future classroom as well!